In the University, public service has been a cherished tradition, so much so that news of UP possibly losing its soul caused much consternation and forced a System-led intervention. 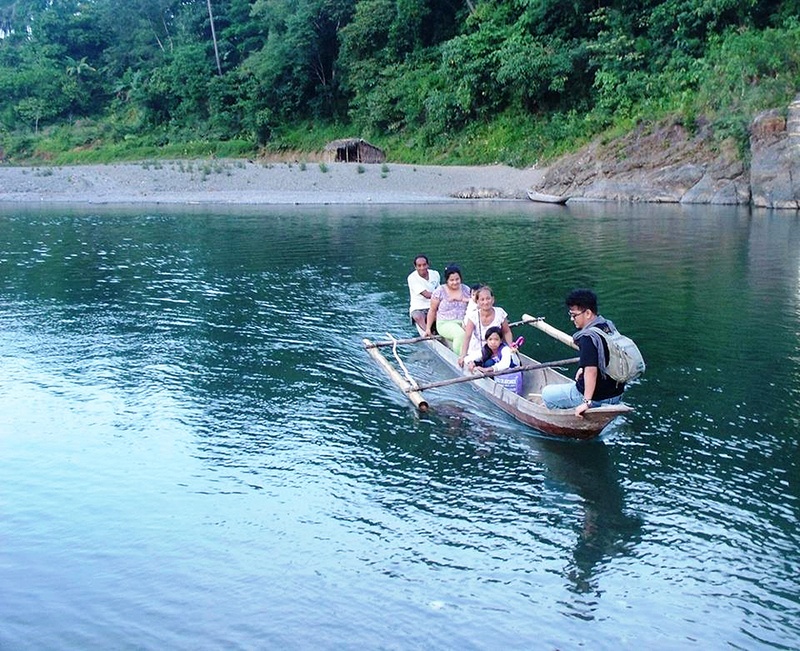 Thus began the continuing journey of the Pahinungod and the Padayon running well into the new millennium. But more than promoting altruism or maintaining tradition, scholars say the effort to uphold public service in the University is essential and not just value added to the University’s teaching, learning, and research and development function. Lubuguin has been studying participants of University-led public service initiatives and has gained much from their individual insights. However, his studies manifest the need to scientifically establish a connection of community service to the mental development of the volunteers as “scholars of the nation.” It is the University contributing to culture-specific, localized knowledge-making on volunteerism and the Iskolar ng Bayan. 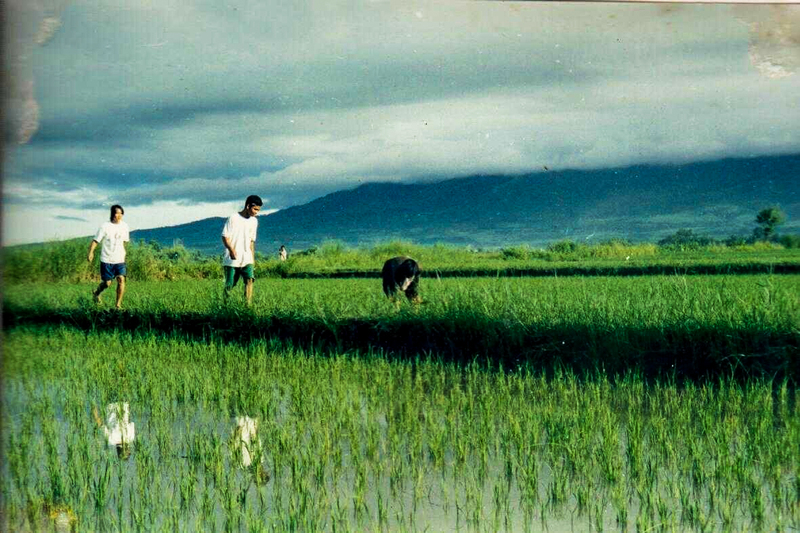 In 2012, Lubuguin finished the study “Perceived Effects of Volunteer Experience on Values and Skills Development among UPLB Pahinungod Volunteers.” It drew on the experience of 74 volunteers who participated in six Pahinungod programs. The study highlighted positive values developed among volunteers, but Lubuguin noted that these had yet to be connected to improved leadership or management style or application in larger socio-political fields. 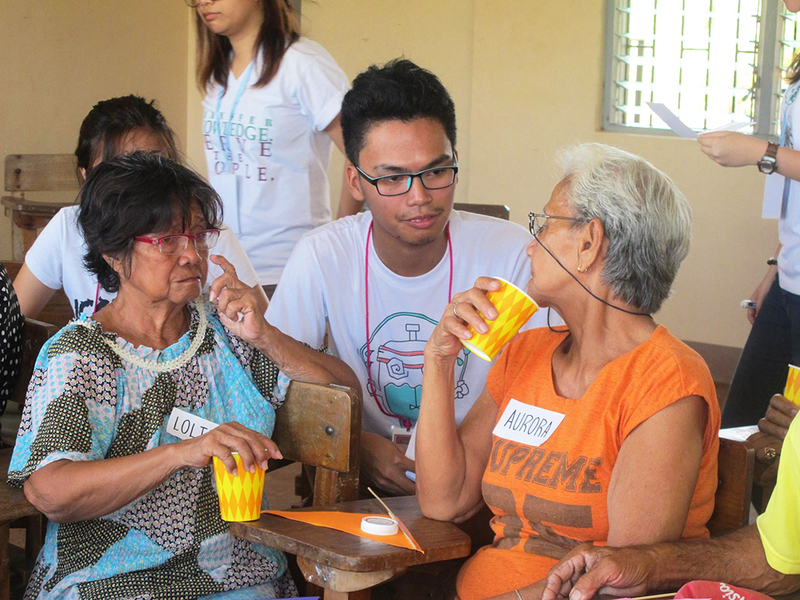 “For instance, firsthand experiences in underserved communities amplify volunteers’ appreciation of social inequalities and government inefficiency and consequently increased cynicism for public institutions that may not be healthy for active citizenship,” Lubuguin said. He observed that constructive values like interdependence, cooperation, receptivity, merging, and compromise learned from community engagement often conflict with Western leadership styles which value self-assertion and independence. 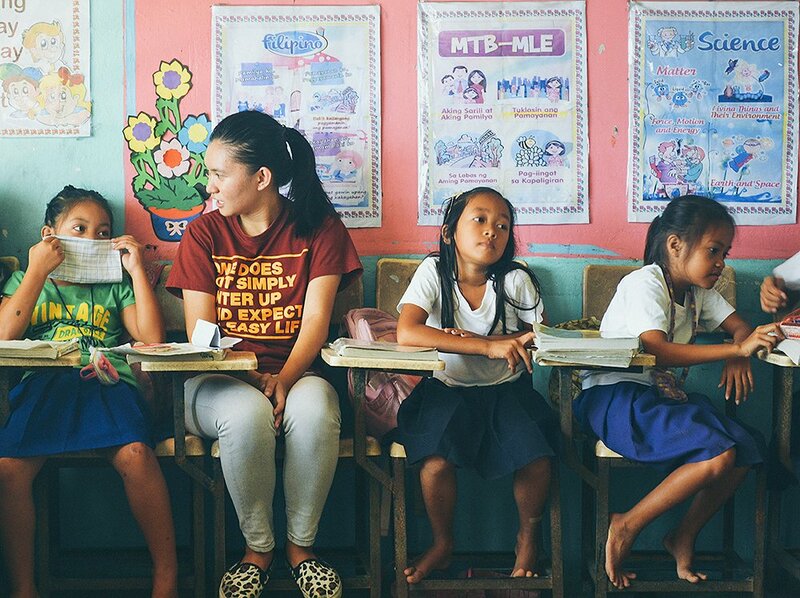 Researchers came up with another study, mindful of the need to align volunteerism with UP goals. They went into a more structured, qualitative study on the development of mental constructs before and after the performance of public service, involving UP volunteers and other state colleges and universities (SUCs). This resulted in the paper “Emergent Constructs among Volunteers of Selected Southern Tagalog SUCs” by Lubuguin, Dr. Pamela Custodio, and Jose Limbay Lahi Espaldon. The study involved 22 reflection papers and three debriefing sessions of 21 participants from Ugnayan ng Pahinungod, and three focus-group discussions among selected volunteers of UP Los Baños, Southern Luzon State University in Quezon, and Batangas State University. Notable were changes in the volunteers’ constructs of “community,” “self,” “poverty,” and “helping.” “Self” constructs were redefined based on a new notion of “community.” The construct of “community” now included notions of collective action and sharing of life’s goals. “Community” became a dynamically inclusive entity. “Otherness” or “oneness” no longer depended on shared culture or geography but on one’s ability to relate to individual and group aspirations. “Helping” emerged from being an act of benevolence to an act that requires values and skills on the part of the helper, and on the part of the helped, a presumed set of values and potentials. 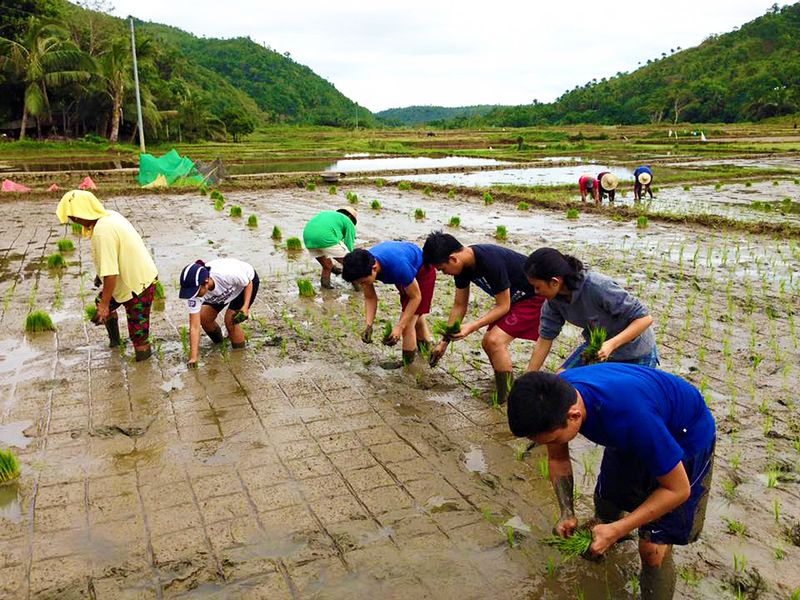 “When I think about it, our country needs gradual healing which could start by understanding the difficult lives of others,” said a volunteer who lived with ginger farmers in Padre Burgos, Quezon. “I gained precious insights from the lifeways of community members. 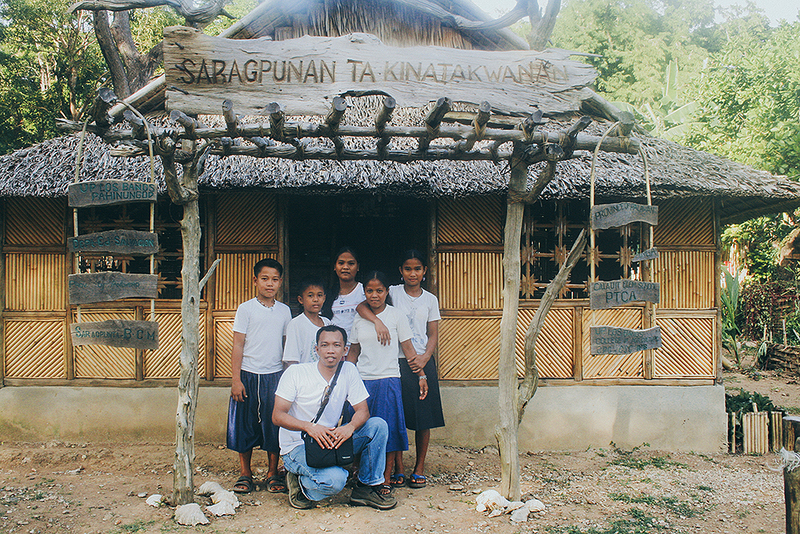 I realized that their indigenous knowledge and cultural practices support environmental sustainability,” said a 59-year-old professor volunteer after immersion in Padre Burgos, Quezon. “Poverty” was reconfigured from a problem mainly associated with individual responsibility to a more complex and structural problem–something which, however, did not diminish people’s capacity to share. “People there had so little, but they had so much to give. They do not care so much about money,” noted the volunteer from Ambil. The University will do well to continue studying these realizations, the scholars say, and how if indeed the volunteers—future leaders of the country—will be the better for these.